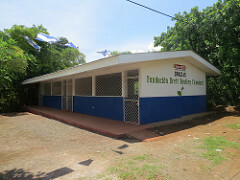 In 2012, Mirna Martinez opened her house to up to a handful of young students who were too young to walk to a school in a neighbouring village. 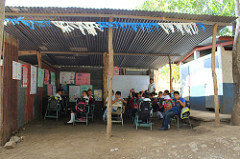 It quickly filled up and parents wound up having to build a temporary school structure at the front of Mirna’s property. 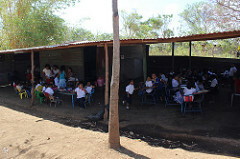 The school grew too big for Mirna’s property, so she graciously donated a parcel of land for another larger temporary structure to be built. 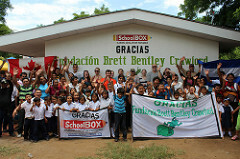 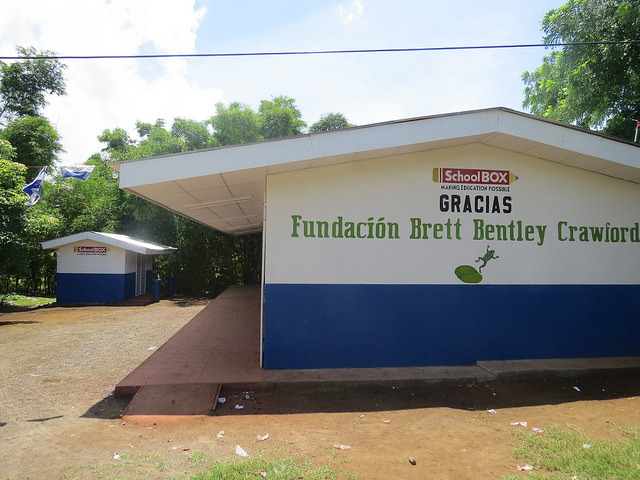 We worked with the SchoolBOX team and community volunteers to build this amazing school in memory of Brett for this deserving community! 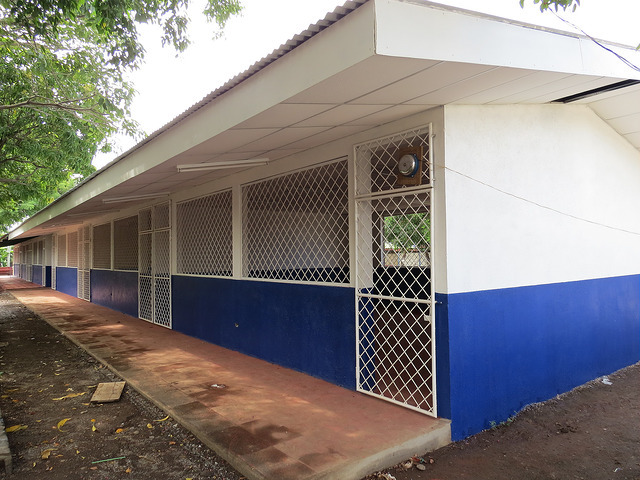 Kate's Reflection on her Journey to Nicaragua in Feb 2018.